Valentine’s Day is a great way to show not only your significant other some love, but your kids too. We often like to have fun with Valentine’s Day with our kids and one significant way we show them how to Love is by reading about it. 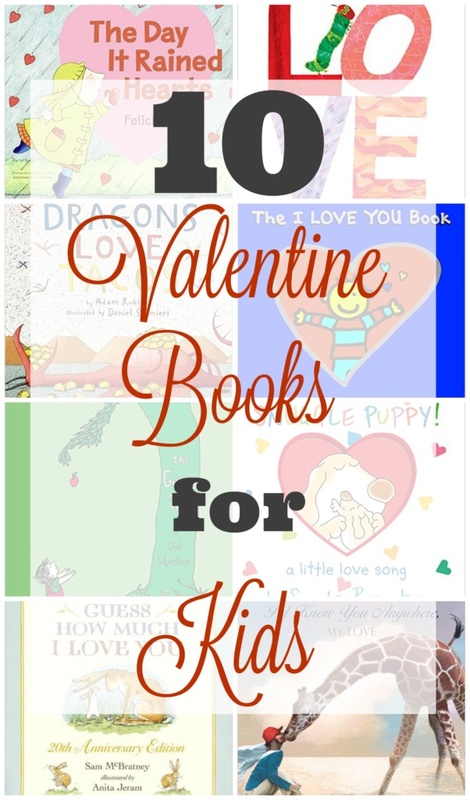 So here are our favorite 10 Valentines Books for Kids. We have read to our children since the day they were born – board books, picture books, chapter books, and more. My husband and I love to read, therefore, it was natural to read to our children. They have all developed a strong love of reading. And what better way to show them you love them on this Valentine’s Day but to get them a great story as a gift? 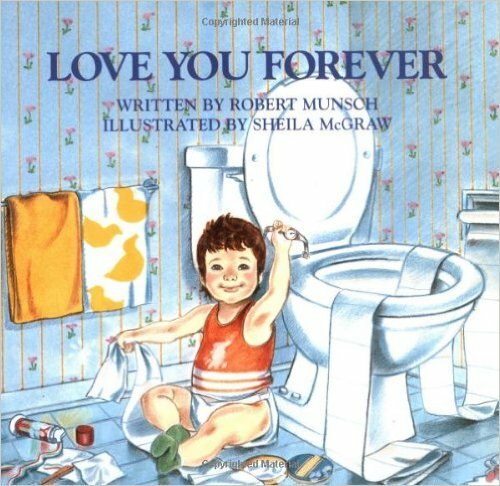 Here are a few loved books that we have personally on our shelves that have shown our kids different kinds of love and how strong love can be. From singing about puppy love, to tearing up over a boy who grows up with a tree, these are beloved books. These are a few of my favorite books about love, perfect for Valentine’s Day – either before hand or as gifts. What are your favorite Valentine’s Day books? 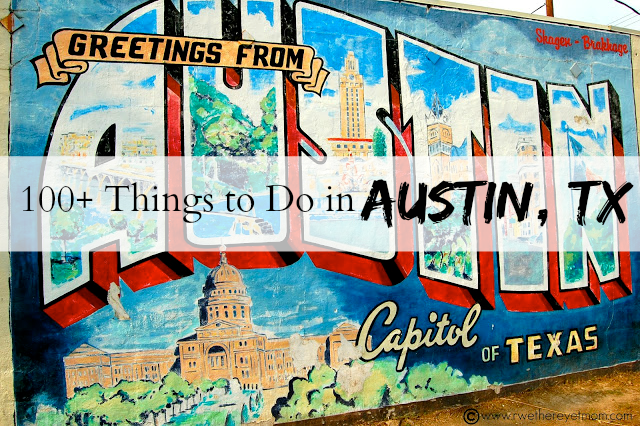 Leave a comment for me!